Dog trainers often talk about ‘marking’ and ‘rewarding’ behaviour in dog training. 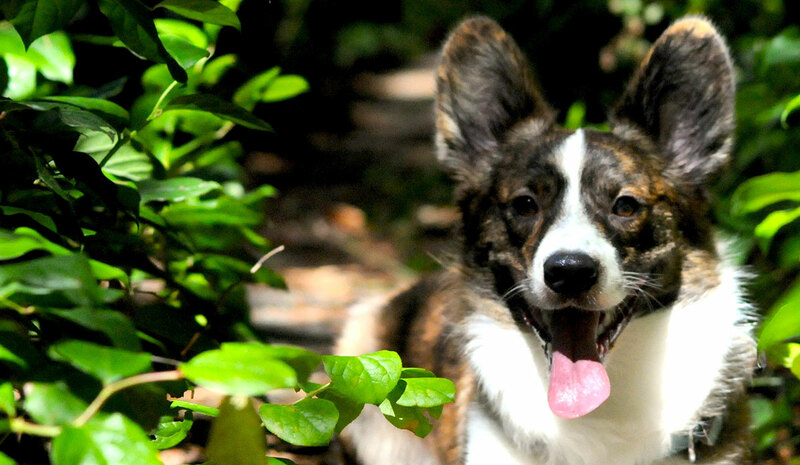 ‘Mark and Reward’ is a system for training dogs without force. 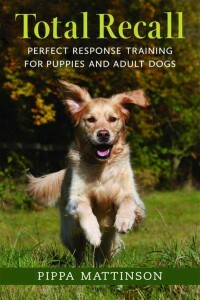 It is especially useful for training puppies. 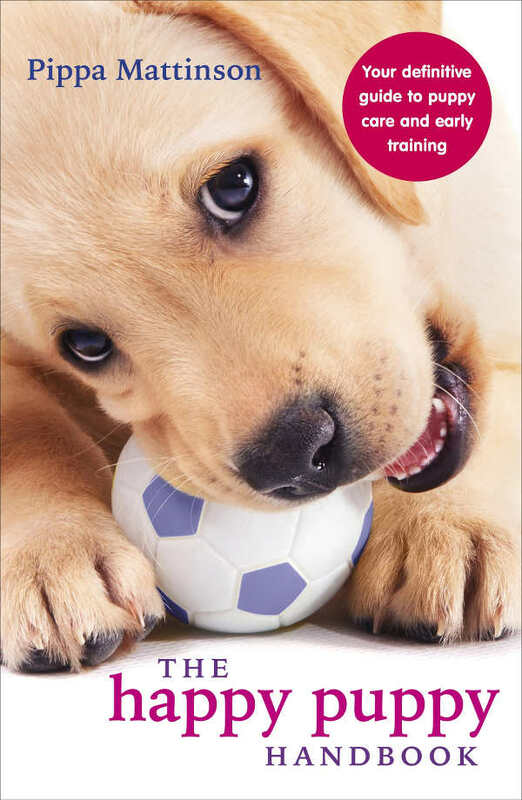 If you are familiar with clicker training, it is the principle behind ‘Click and Treat’. However, it is entirely possible to mark and reward your puppy without using a clicker. 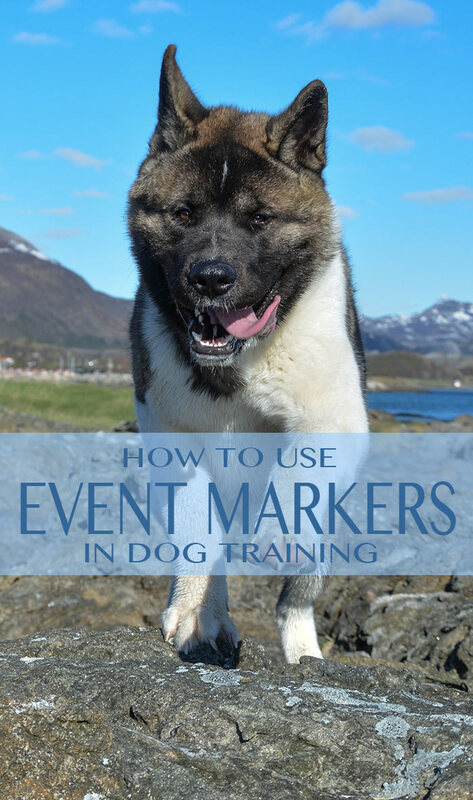 When a dog training exercise asks you to ‘mark’ your dog’s behaviour you should use an event marker to give or deliver a signal that identifies for the dog the action you want him to repeat. This is all about the power of communication. You are letting your dog know exactly what he did right at the exact moment when he did it. 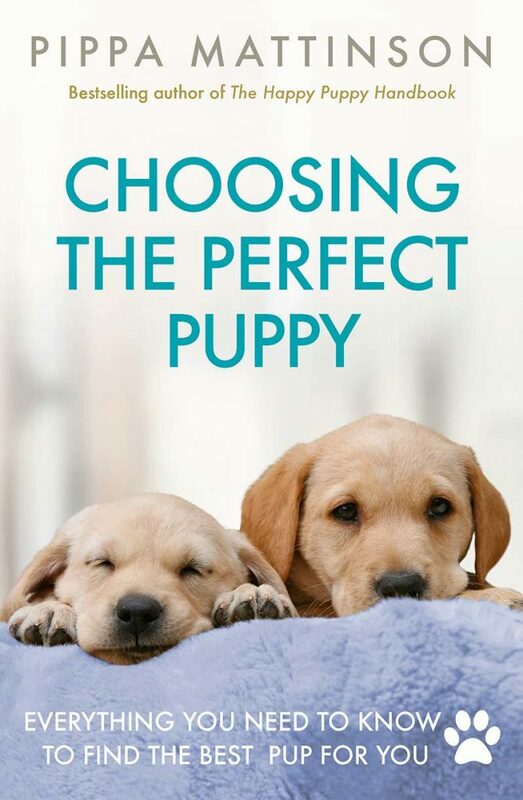 Studies have shown that giving your puppy this information speeds up learning. You can use all kinds of different signals to ‘mark’ behaviour, but unless your dog is deaf, an audible signal such as a click, or the word YES is best, simply because he doesn’t have to be looking at you in order to receive the information you want him to have. In dog training, an event mark is always followed by some kind of reward. 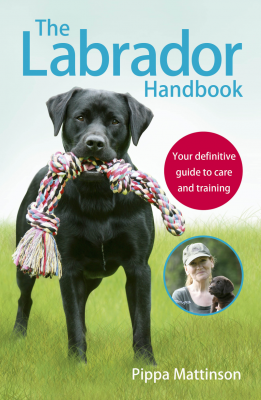 When an exercise asks you to ‘reward’ your dog, you should provide the dog with reinforcement for his behaviour. This could be a food reward, a toy, or access to a desirable location such as release from a crate, or being let out into the garden. If your dog loves to be petted, it could also be praise or attention. Timing in dog training is important. ‘Mark’ and ‘Reward’ come as a pair. Just as in clicker training, the mark (which could be a click) must be followed by the reward (which could be a treat). Immediately if possible. Because regular training in this way builds up a powerful association for the puppy, between your marker and pleasure, it is acceptable to leave a small gap (no more than a few seconds) between the mark and the reward. In fact, this is one of the great benefits of clicker training. Once the association is well established, the marker provides the equivalent level of pleasure to the dog, that the reward itself provides and enables us to reinforce behaviours even when we cannot reach the dog at the opportune moment. So long as the reward is not delayed for too long, this useful bridging effect allows the marker to extend the gap between behaviour and reinforcement on a regular basis. It is also possible on occasion to omit the reward entirely. Like most rules, the rule that says the mark must always be followed by a reward can be broken from time to time if absolutely necessary. However, this is a decision for a skilled trainer to make. If you are new to training with positive reinforcement, and especially with puppies, I suggest you always follow your event marker with a reward, and strive to keep the gap between mark and reward to a minimum. My husband and I took our 12 week old German shorthaired point to her first training class. Puppy did pretty good, but parents not good. We are confused about marker or marker. Is it what you want your puppy to do. Like sit or stay? Please let us know if you can, so we can practice. Thanking you in advance??? Rewarding your dog when they do something right, or when they perform their trick, is super important. That way they know that what they did is what you like. Then, they will hopefully keep on doing it.